The rulers of Renaissance Florence, the Medici, were the great contemporary art patrons of their age, bestowing support on protégés including Leonardo, Botticelli and Michelangelo. But the banking family’s prestigious collections, the basis of today’s Galleria degli Uffizi, also reveal a lesser-known connection with the Islamic world. “It was the Renaissance, but they didn’t overlook what was made in other parts of the world,” says Giovanni Curatola, an Islamic art specialist at the University of Udine who has organised the two-part exhibition, Islam and Florence, at the Uffizi and the Museo del Bargello. The rare collaboration was initiated by the museum’s directors—Eike Schmidt at the Uffizi, who wrote his PhD on the Medici ivory collection, and the Bargello’s Paola d’Agostino—shortly after they took office in 2016 under Italy’s state museums reform. “When people think of Islamic art in Italy, they think immediately of Venice and Genoa,” Curatola says. “But Florentine merchants traded materials like all the others.” The first half of the show, at the Uffizi, focuses on these relations between the 15th and 17th centuries, when “Islam was already at home in Florence”, he says. Among almost 150 objects—drawn from Italian and international institutions—are carpets, lustreware ceramics from Moorish Spain, enamelled glass and metalwork pieces that were admired for their master craftsmanship. The show also includes diplomatic gifts. Lorenzo the Magnificent (1449-92) struck alliances with the Ottoman Empire and Mamluk Egypt, whose Sultan Qaitbay sent Florence a living giraffe in 1487. It was immortalised by Giorgio Vasari on the painted ceiling of Palazzo Vecchio, the seat of city government. 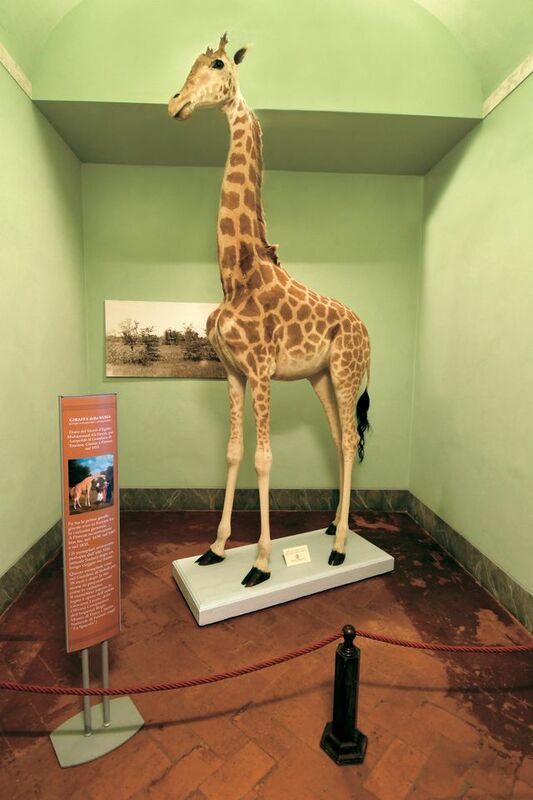 While the fresco cannot move, Curatola is including a reproduction of the work, as well as a stuffed giraffe from the University of Florence’s natural history museum. The Bargello is best known for sculpture, but it also holds the most important Islamic art collection in Italy, Curatola says. 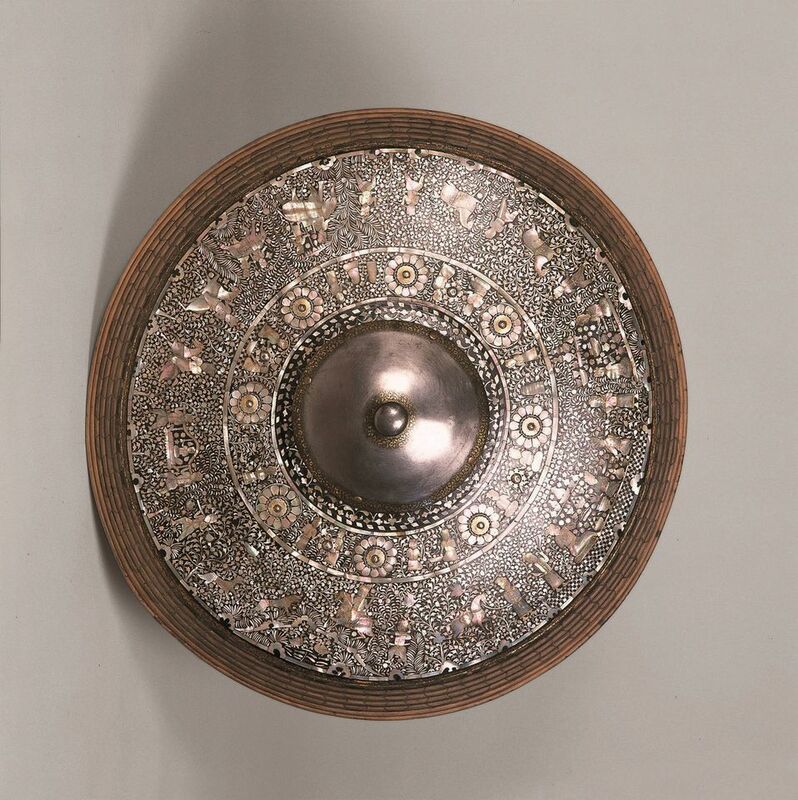 Some objects were owned by the Medici, but the majority was donated by connoisseur collectors during the Islamic art revival in the late 19th century. In the second part of the show, the Bargello pays tribute to four of these figures: the Frenchman Louis Carrand, Giulio Franchetti, who specialised in textiles, the antiquarian Stefano Bardini and Frederick Stibbert, an English expatriate.